Everybody loves a good garbage plate. It’s just one of those Rochester specialties that never gets old, right? To outsiders, it may seem like a meat mixed with some random sides, but anyone who’s ever tried a Rochester garbage plate knows the truth...it’s a totally unbeatable combination of foods. While we enjoy hitting up some of Rochester’s garbage plate hotspots now and then, we also love how easy this meal is to make at home. All you need are a few simple ingredients, and you can whip up some specialty plates in no time! Now, who wants to serve these up at the next family cookout? P.S. Trying to eat lighter meals? Check out our recipe for DIY Zweigle’s Chicken Sausage Garbage Plates! Cook french fries/home fries per instructions on bag. 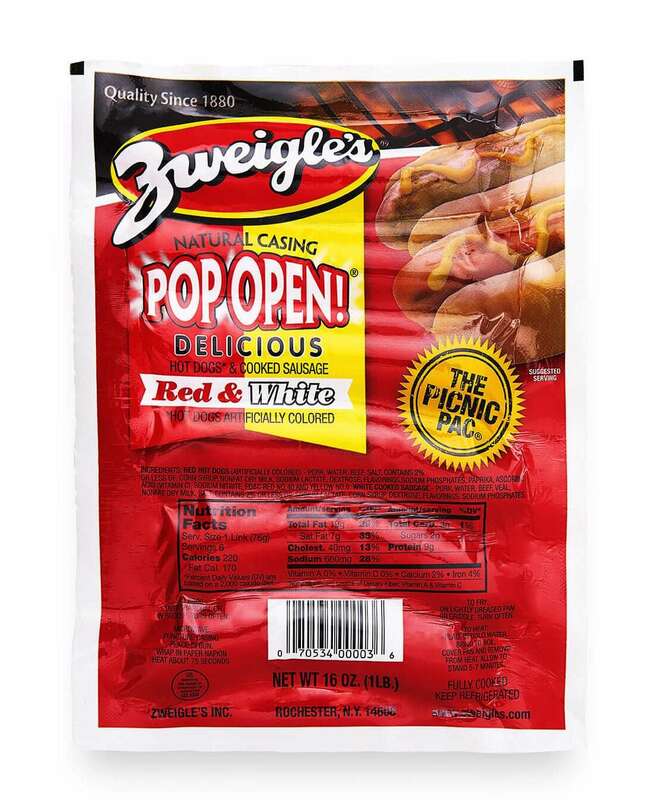 Fire up the grill and cook yourself two Zweigle's hot dogs. 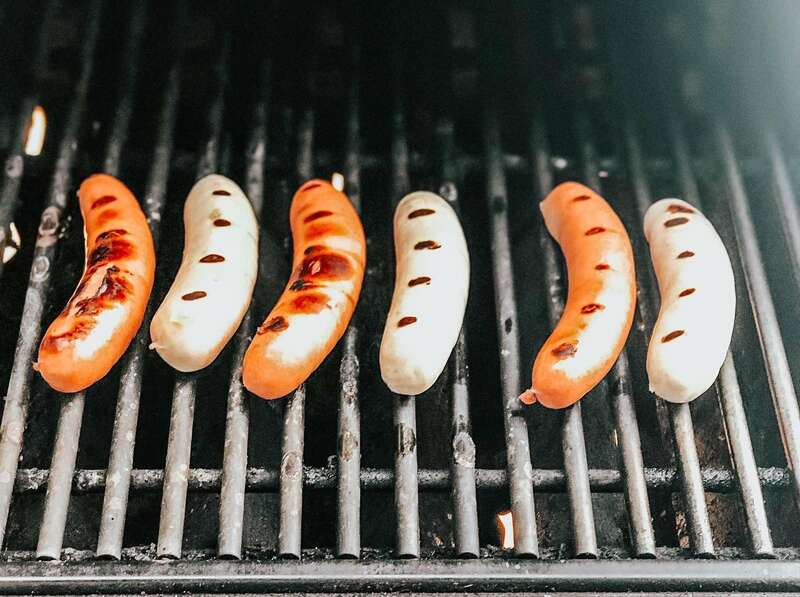 Slice hot dogs down the center, and add to plate with macaroni salad, french fries/home fries, and your choice of toppings. Enjoy your quick & easy homemade plates!